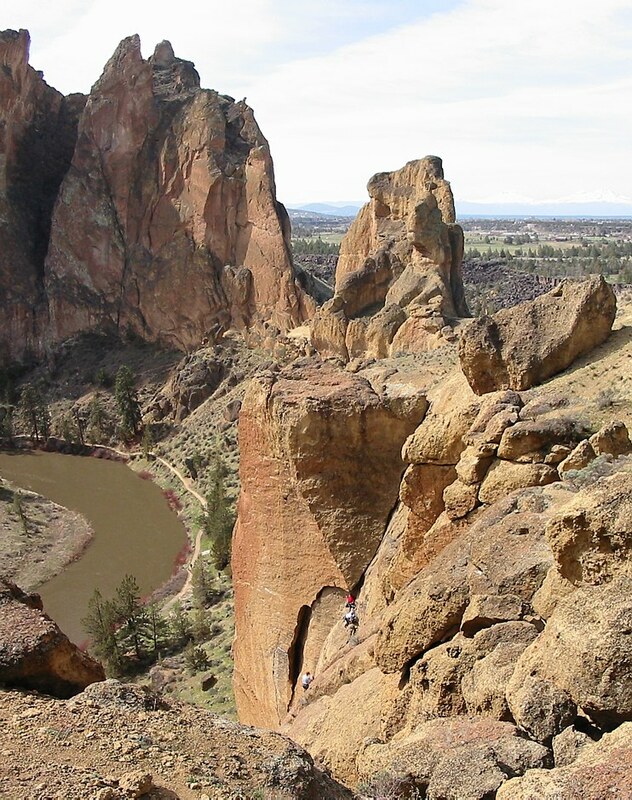 We spent two great days down at Smith Rock in central Oregon and climbed Cinnemon Slab (5.6), Spiderman (5.7), Superslab (5.6), and Moscow (5.6). 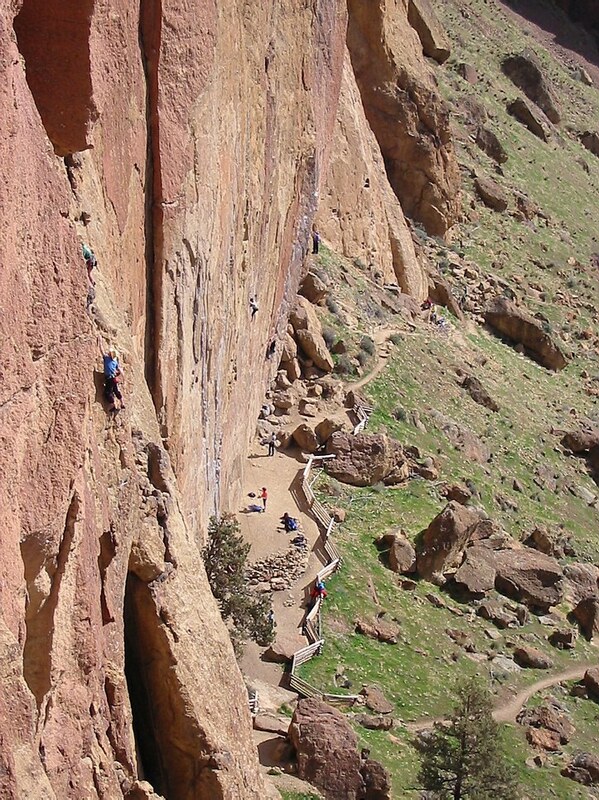 Those are all great routes although Moscow has a lot of loose stuff. 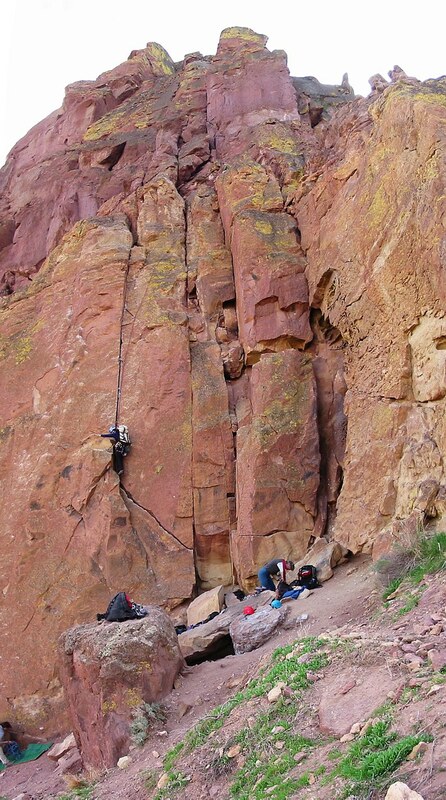 This was a Mountaineers crack climb with Jack (leader), Brian, Alan, and myself. 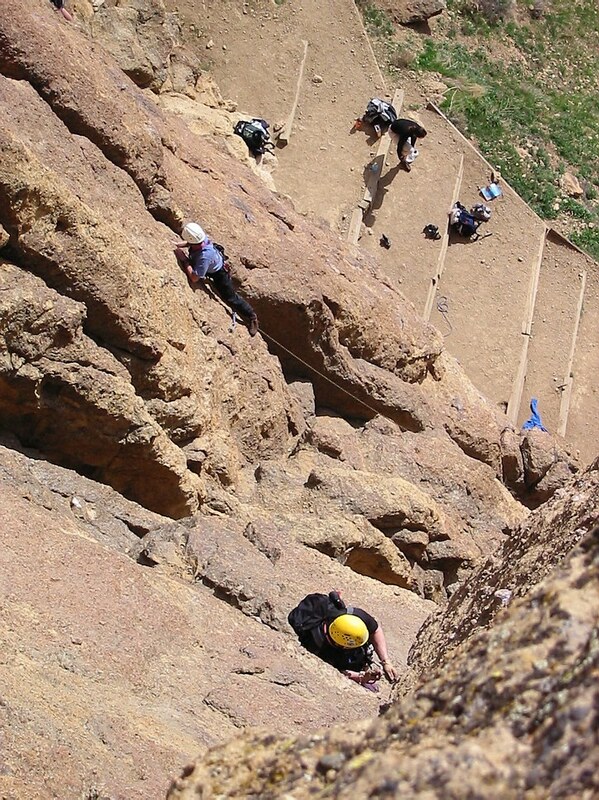 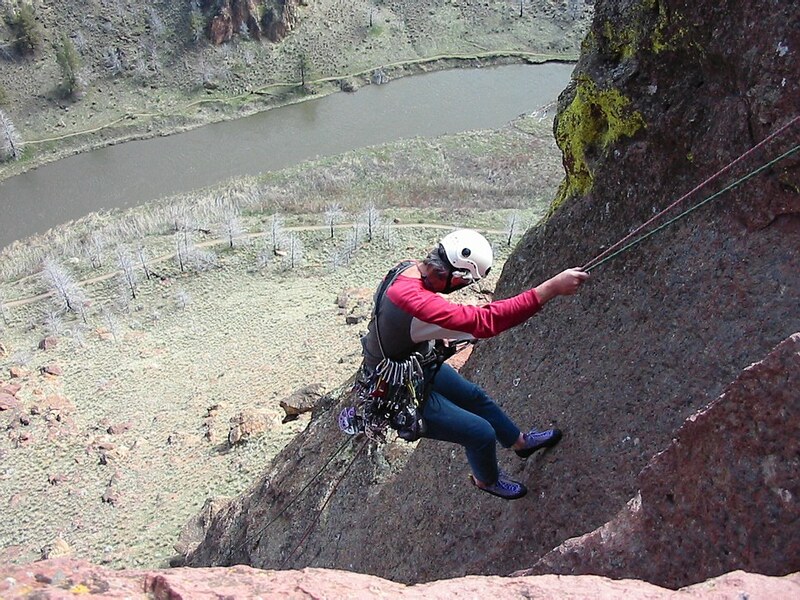 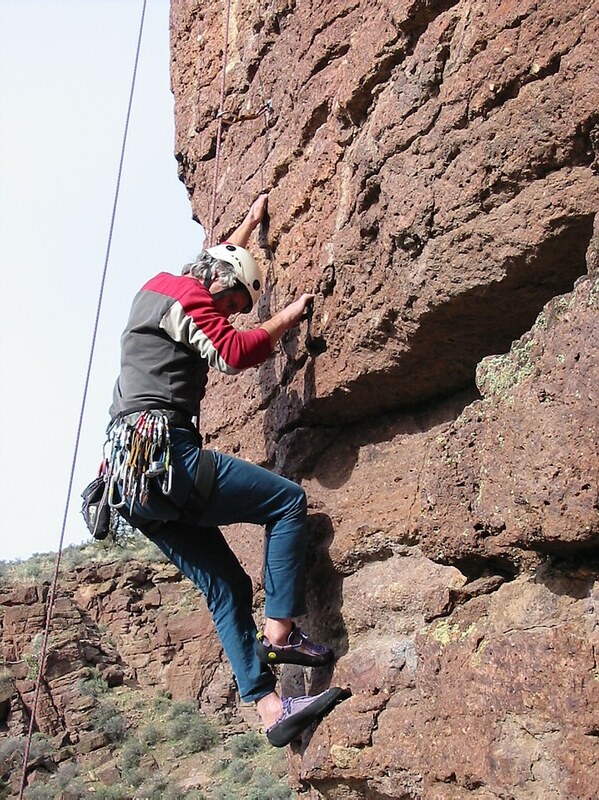 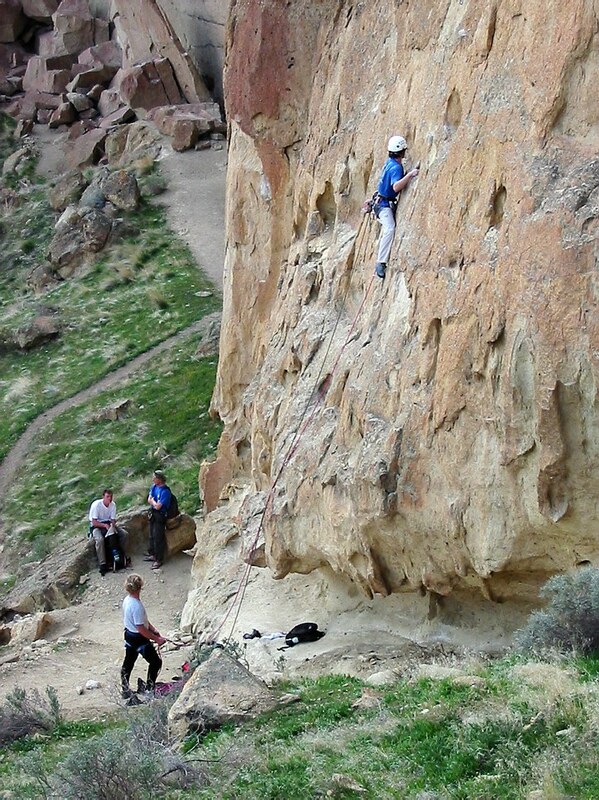 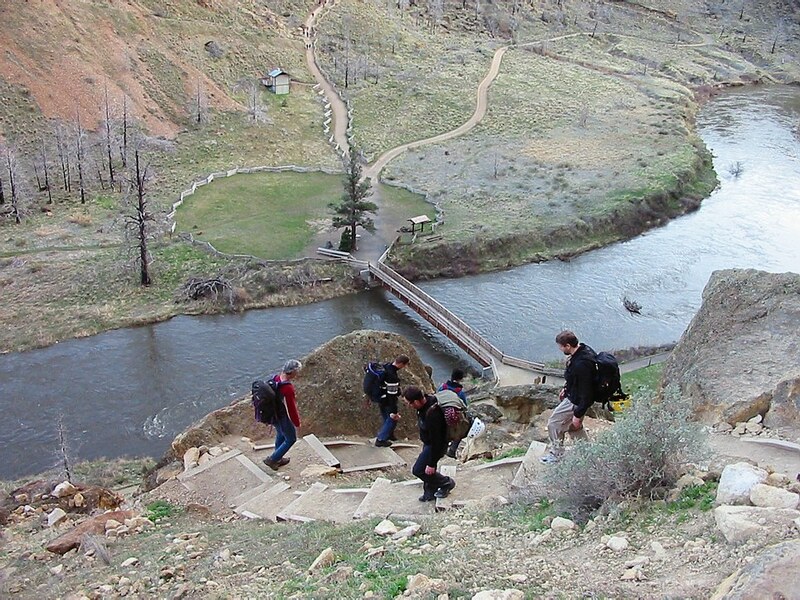 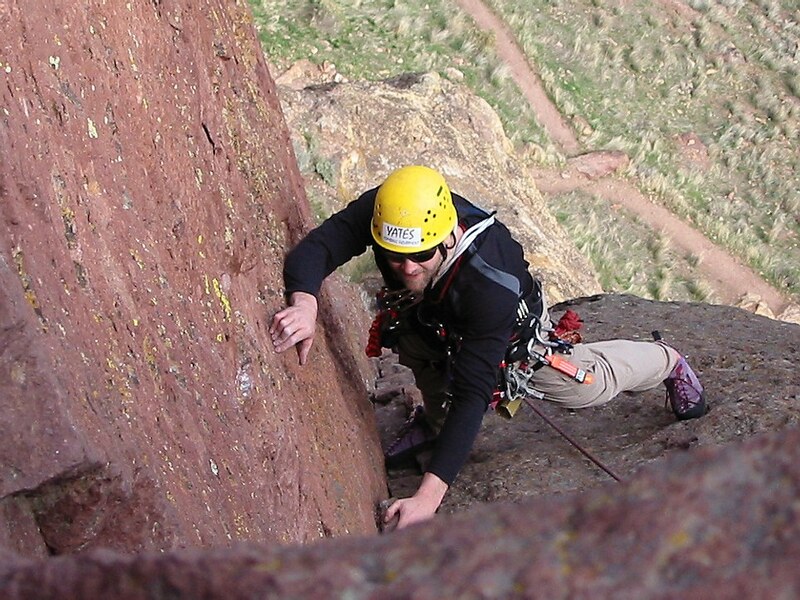 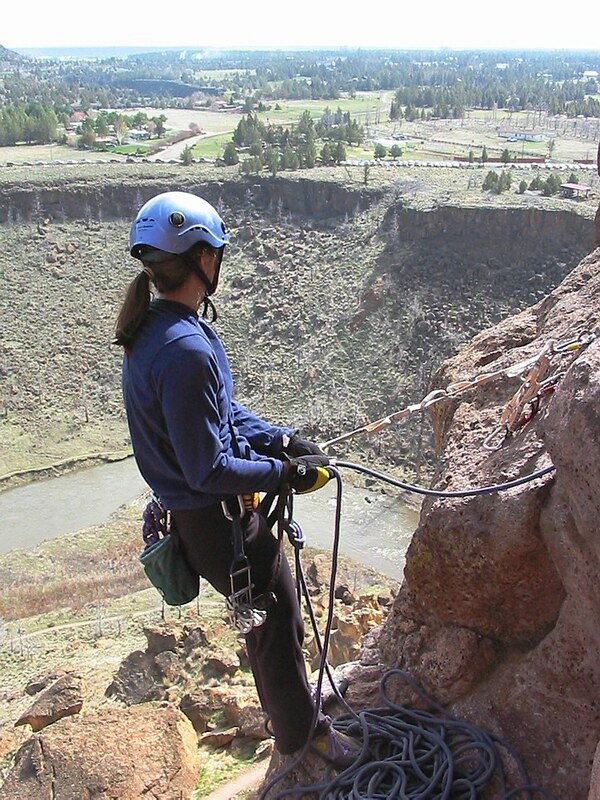 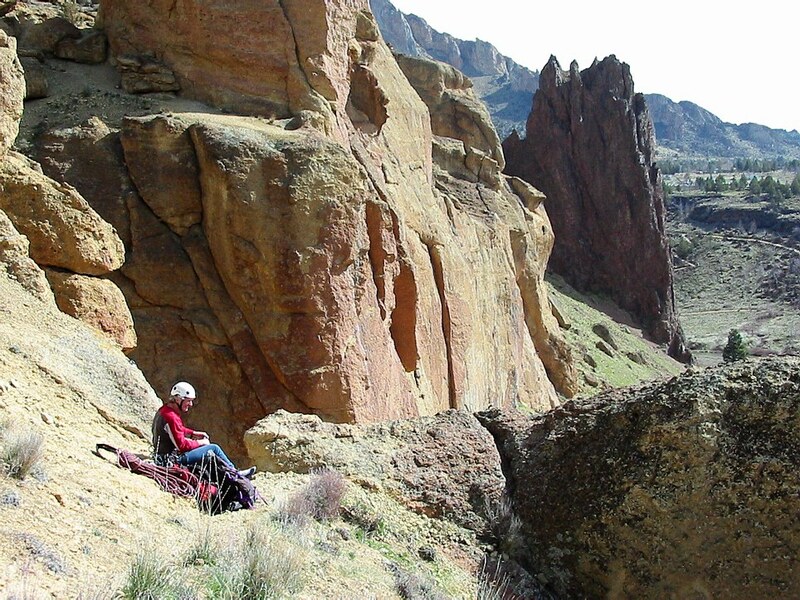 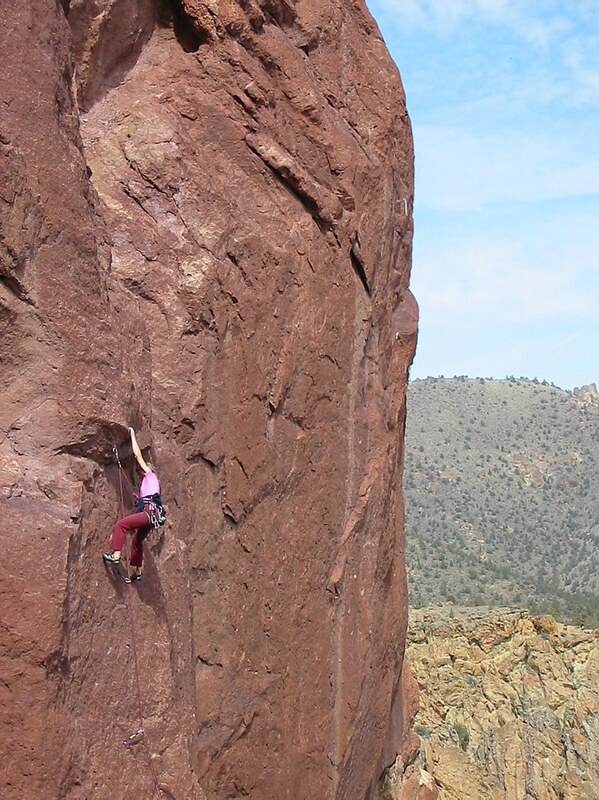 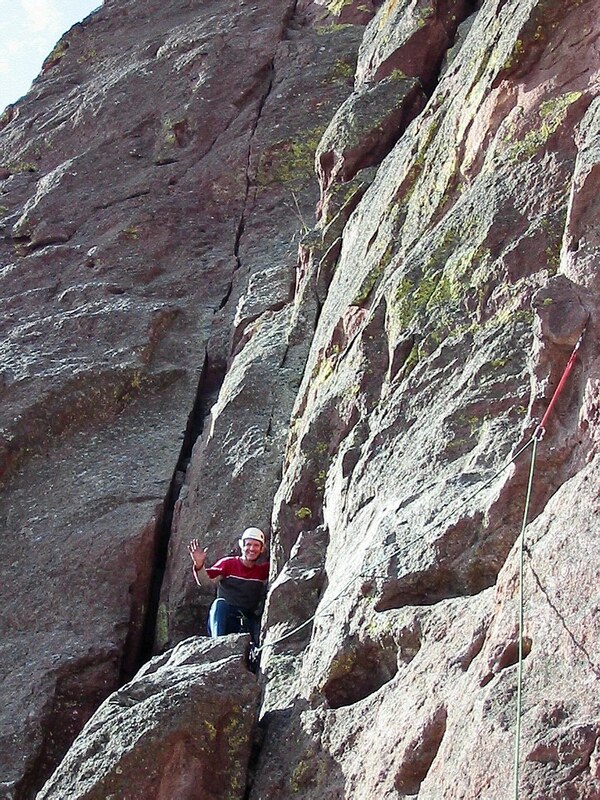 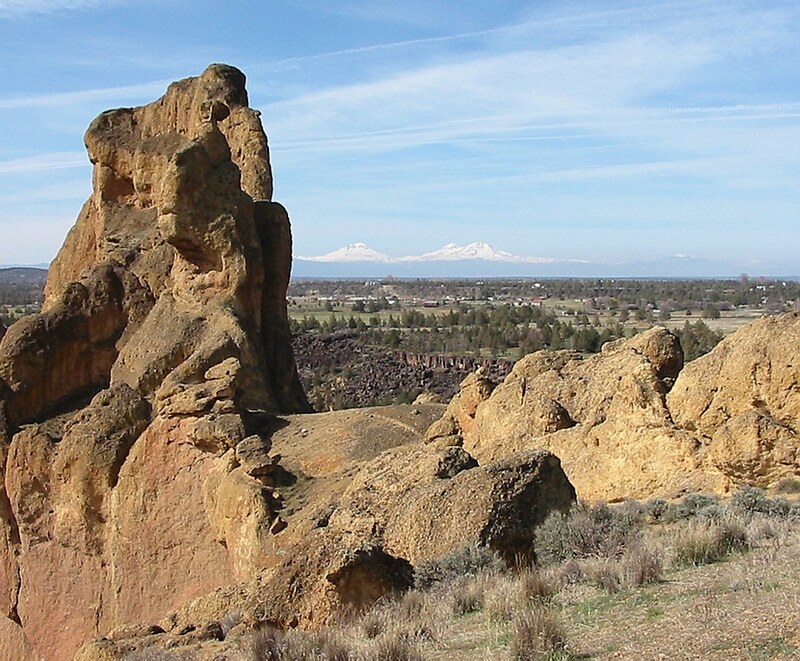 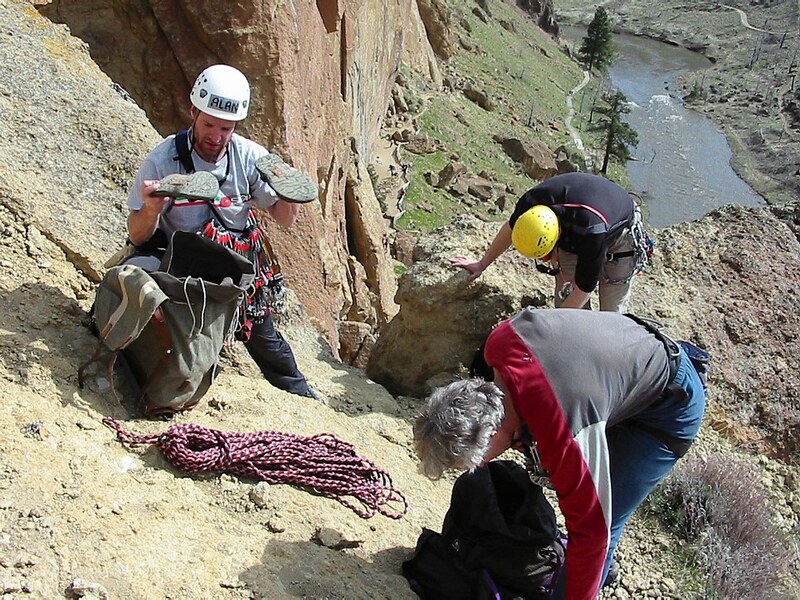 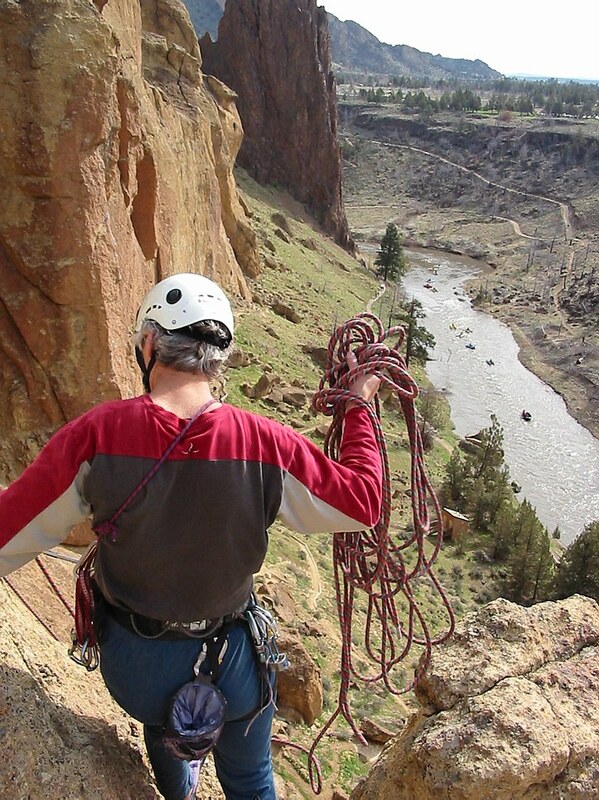 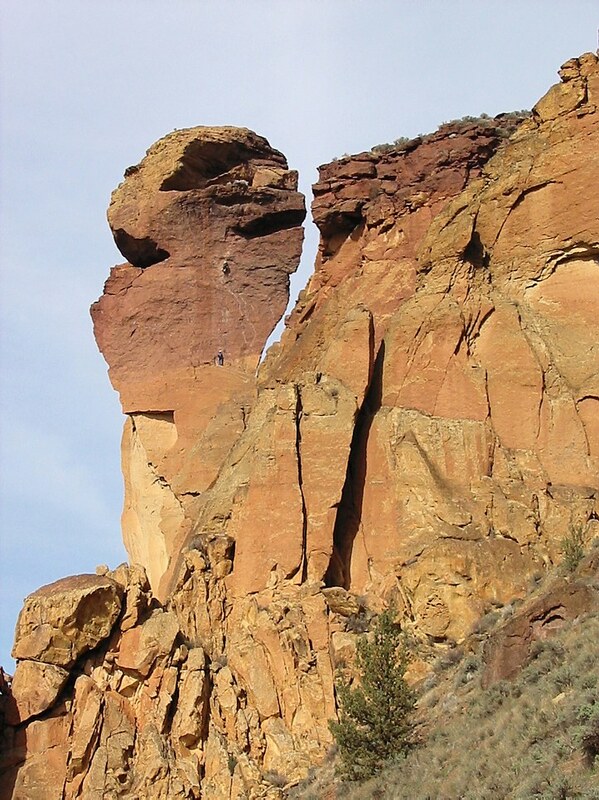 Also check out my photos from a climbing trip to Smith Rock in 2002.